Since releasing their cataclysmic debut album “Columbia”, Doncaster trio The Blinders have been firing on all cylinders. Sophie Hack sat down with Charlie from the band to discuss their debut album, upcoming tour and more. 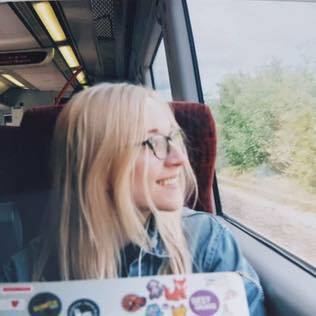 An extensive UK tour that stretched over in Europe, a stint at SXSW and uprooting to the big city of Manchester all in such a short space of time, before heading out on another headline UK tour this April starting in Birmingham on Friday, April 26th. But, according to bassist Charlie McGough, the past few months have actually been quite quiet. Not that it looks like The Blinders are disorganised. Everything seems carefully calculated, from the rich tapestry of narratives embedded into their politically charged tracks, to the complete take over of the alternative music scene by supporting Cabbage, Miles Kane and Blossoms. The release of ‘Columbia’ in September of 2018 was met with high critical acclaim, painting modern society in an Orwell’s ‘Big Brother’ light. Dystopian and grey with walls scaling high as guitars amplify and supercharge singer Thomas Haywood’s formidable take on the modern world. Combine that with an ominous, electrified stage dynamic and demonic persona as Thomas smears black paint around his eyes and you have something so damning, yet awakening at the same time. Catch The Blinders at Birmingham’s O2 Institute on Friday, April 26th as part of a short run of four UK dates, also including Manchester, Glasgow and London. Tickets are on sale now. 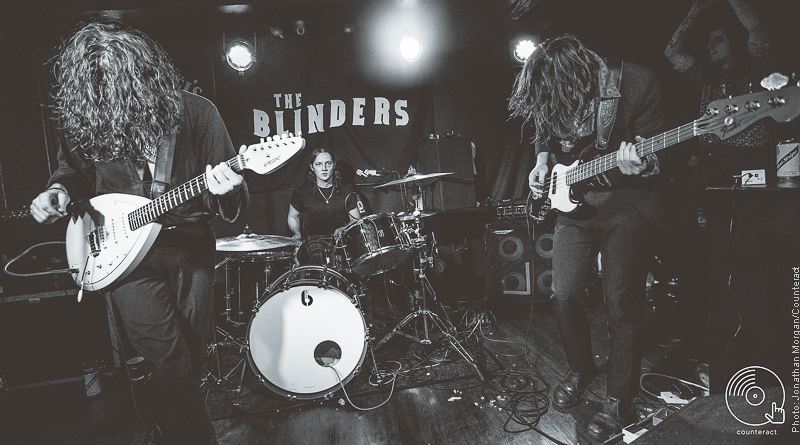 The Blinders are teaming up with Safe Gigs 4 Women on this upcoming tour, making sure their shows are a safe space free of harassment and intimidation for all. You can find out more here.